It is easy to hire one of our party bus rentals when you are at West Palm Beach. This popular tourist destination sees hordes of visitors during different seasons. Many avails of our small party bus rental coaches. These are ideal for small groups traveling around in the region. They can design their own sightseeing tours with these rentals. We have different party coaches on offer as well. Our luxury limo coaches transform into party venues with different party amenities. You will find party amenities on hire from our agency. 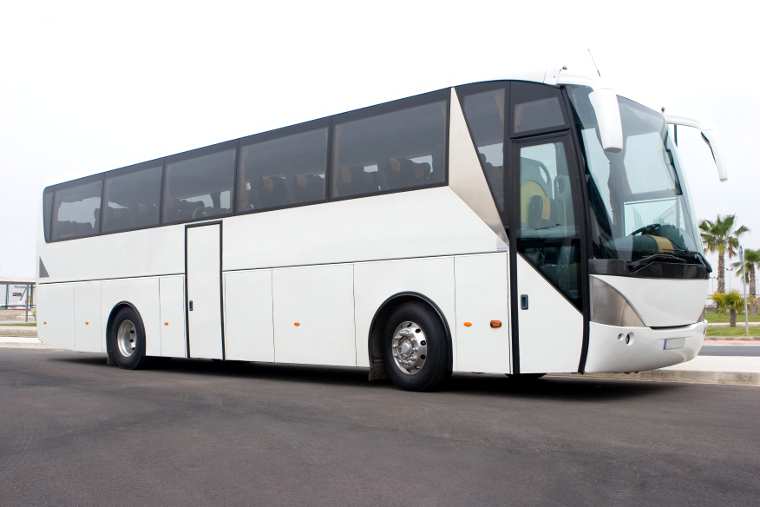 You could even hire regular charter buses from our agency as well as rental limos. It is easy to book our party bus rental West Palm Beach You can simply look up our contact details online. We have an online gallery which showcases the different coaches and limos of our agency. If you are confused about which rental to book, give us a call. We can help you make the right decision for your booking. We have different coaches and buses for hire. These vary from shuttle buses, passenger party buses, charter buses and motor coaches. The seating capacity varies in these coaches. You can accommodate passengers from 14 to 50 in these coaches. Avail of our limos and premier cars for rent through our limo service West Palm Beach. You will find premier models like Hummer Limos, BMW or a Chrysler 300. For weddings, we offer Cadillac Escalade, Mercedes-Benz, Lexus and others like the Ford Excursion with premium fittings. You can easily book them for weddings or for special events like proms. We offer cheap limo rental prices. You can book our limos and shuttle buses for small groups of people not exceeding 14 in number. These are ideal for chartering rides about town. Avail of our party buses and limos at affordable prices. We have designed convenient travel packages to satisfy standard requirements of different customers. We also offer discounts on our different packages and select coach models. You can even vary the prices as per your budget. The rates depend on the number of people traveling or hours of hire. You can even vary the distance to travel or party amenities you want on board. Palm Beach Zoo; this is a popular zoo in the area with gardens and rainforests. City Place; this is a popular venue for concerts and shopping. Norton Museum of Art; check out popular exhibits here of Chinese, French and American artworks. Lion Country Safari; enjoy a ride through a cage-less safari expedition. Book our limo rentals to check out these tourist destinations. There are several other places of interest that you could visit. Book our charter buses or shuttle coaches for sightseeing tours of your own.